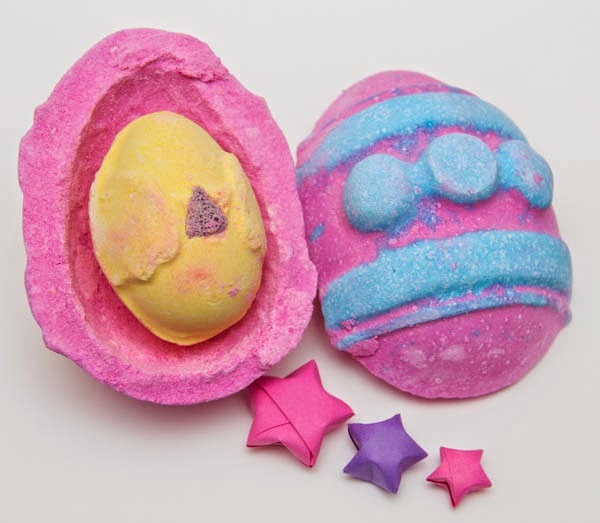 I want to share the LUSH Easter Collection for 2015 with you guys. I'm pretty excited. This has the scent of Honey I Washed The Kids... I'm in love. 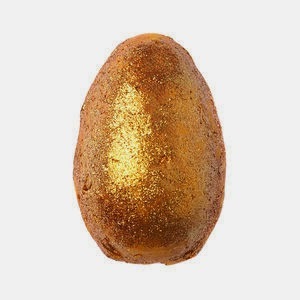 Containing cocoa butter and carrot oil, this tropical scented soap is moisturising and energising. This is literally like glamour in a tub. 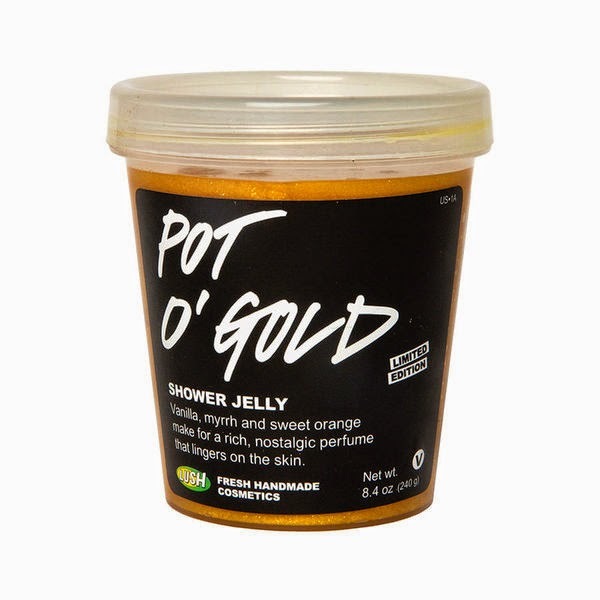 It's glittery and smells like oranges. What more could anyone want? 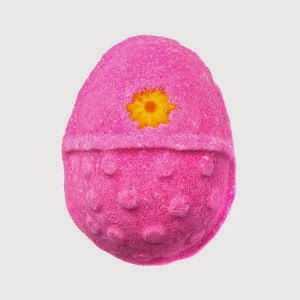 Infused with LUSH's gorgeous candy floss scent (a la Snow Fairy), this old favourite will leave you smelling super sweet. If you're a fan of grapefruit and vanilla, you will love this product. 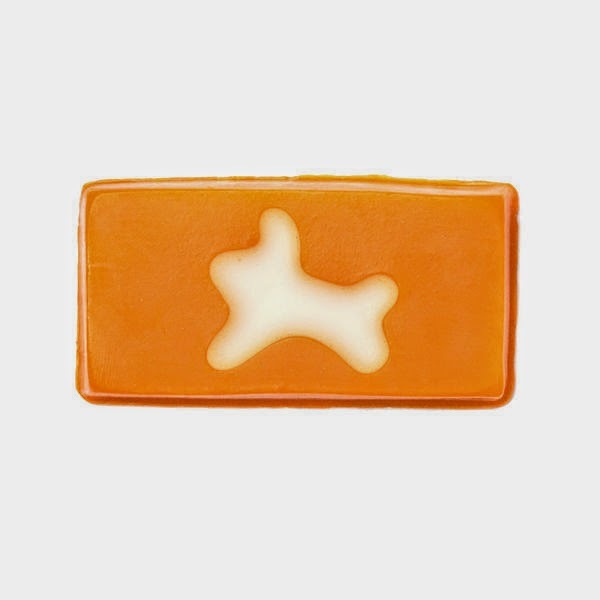 This reusable bubble bar has the same scent as the Carrot Soap. If you're looking for a tropical bath, look no further! 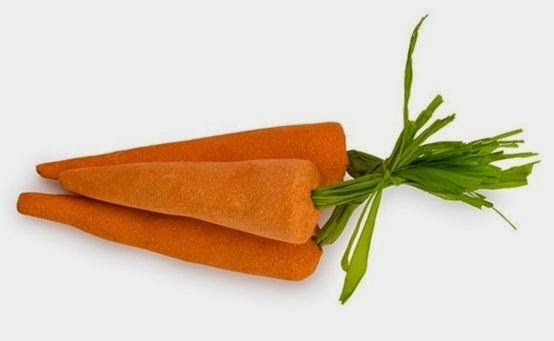 I can't wait to get a bit chunk of Carrot Soap, it's one of my faves!